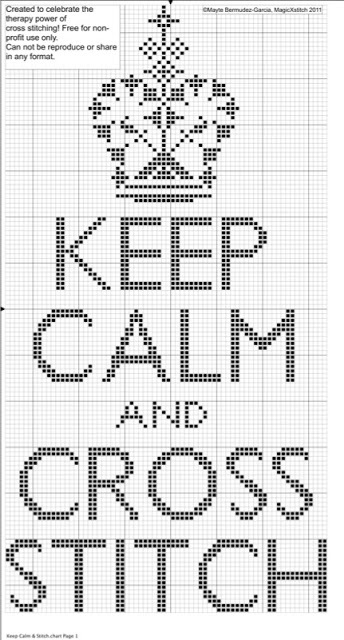 Pattern Size: 70w X 117h ~ I did include a legend for the colors in the chart, but as always you can pull threads from your stash and get creative ~ I look forward to see everyone’s finished stitches. You can send me an email, post a reply here, or share your pictures on the Stitching the Night Away Facebook group. Click here to download the pattern PDF file directly or add to your pattern library at Craftsy if you prefer to save files there. My kids and I love this quote from Maya Angelou. It’s such a beautiful way to remind ourselves to be kind to each other because you never know what storm someone else is weathering in their life. Giving a smile to someone may be the small thing they need to help lift them up again. Since the first time I read Letter to My Daughter this quote has been stuck with me and I’ve used the phrase with my kids on many occassions in teaching them to be be kind to other people. With the recent passing of Maya Angelou, my youngest son has recently taken this quote to heart even more than before and he has been using it quite frequently. He asked me to chart it out so I could stitch it, frame it, and hang it near our front door. Once I had it charted out, of course I wanted to share the pattern with everyone as a free gift here. The truth of the matter is, you are all rainbows for me. Having such a wonderful community of stitchers and crafters means so much to me, you are the reason this website even exists. This pattern is being made free to everyone to celebrate that spirit of community and the passions that bring us all together. Lately the weather seems a bit moody around the United States. It’s supposed to be Spring, but a lot of us are still seeing Winter weather and cold temperatures. I finally saw some sunshine yesterday and today looks pretty good… it might turn out to be a really sunny week here in my part of Virginia. This pattern is ornament-sized at 70 x 70 stitches, but it doesn’t necessarily have to be an ornament. I may have spent the morning on Pinterest … again. Snowflakes, snowflakes, snowflakes! Snowflakes are fun to stitch – and they’re fun for me to create and share with you as well. I hinted earlier this week that there would be a companion piece to the Retro Peace free cross stitch pattern, and here it is: Retro Love. ==> Click here to download the PDF pattern file for Retro Love.